Applications are invited for the post of project officer purely on a temporary basis. i) M.Phil. 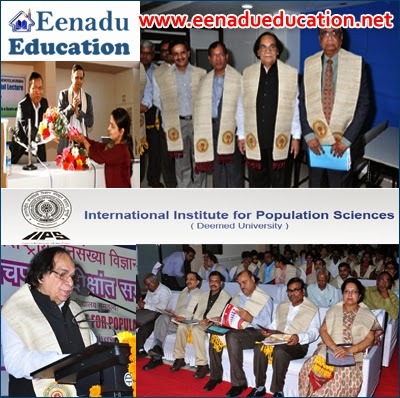 in Population studies from recognised university preferably from IIPS. ii) Working knowledge of SPSS/ Strata. iii) One year experience in a reputed institution in data analysis and Report writing. iv) Excellent oral & written communication skills and excellent written English. How to Apply: Candidates can attend walk-in-interview at International Institute for Population Sciences, Govandi Station Road, Deonar, Mumbai– 400088. Along with all original documents, testimonial and recent passport size photograph.